The trainer handles fit Philips AVENT cups, to help independent drinking at every stage. They are self locating so they are always in line with the spout. 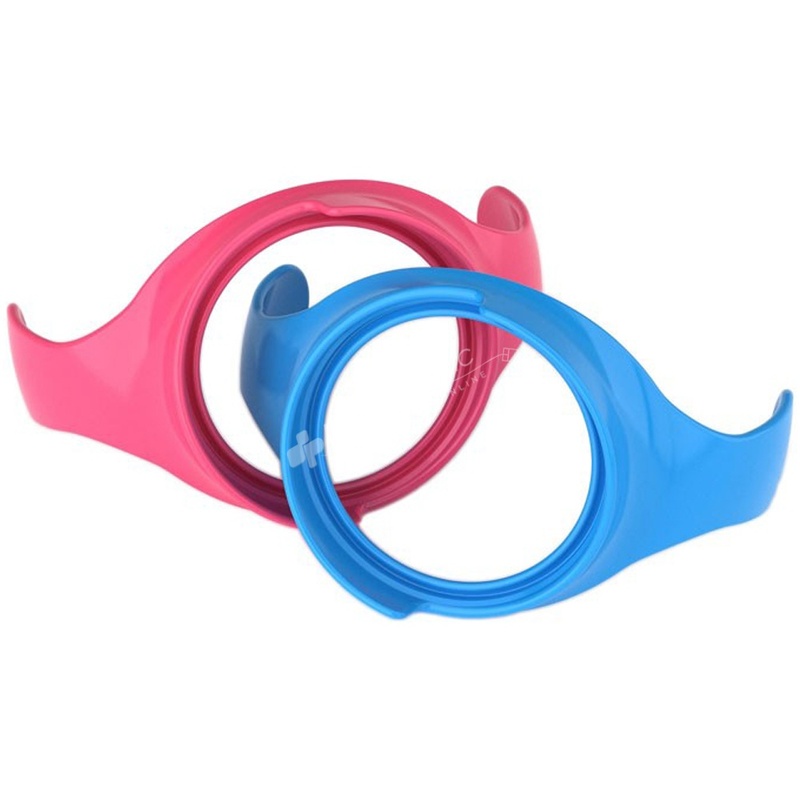 They are easy to fit and remove so cups can be used with or without handles.